GrabExpress Lite Says Goodbye for Now! At Grab, your experience matters to us. As we evolve to the everyday app, we remain committed to our promise of improving reliability and convenience across our various services. Over the last few months, GrabExpress has served a growing number of customers and we thank you for your continued trust. 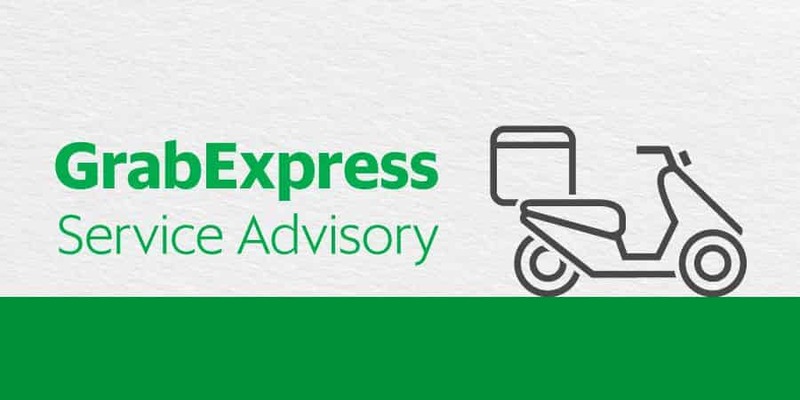 To ensure service quality and provide you the best possible door-to-door delivery service, GrabExpress Lite option (curbside delivery) will be discontinued by Nov 8, 2018. Enjoy on-demand door-to-door delivery service. No need to wait for the driver by the roadside. Your parcel will get picked up immediately and delivered straight to your recipient. Added convenience, with Cash on Delivery (NEW!). Your rider can now collect cash from your recipient upon delivery of your item and return this to you at the end of the trip. Safety and security, guaranteed. Free yourself from worry. All items accepted by GrabExpress are insured up to Php50,000*. Drivers undergo intensive training to make sure your delivery is handled with utmost care. Do more with multiple deliveries. You can book up to 10 deliveries at a time! Personal assistance. Experience a personalized concierge service to help you through a busy day. Book GrabAssistant to help with last-minute purchases (pabili), deliveries (padala) or queuing (papila). Book now! Locate us under the delivery tab of your Grab app.